My obsession/love affair with Martha’s Vineyard started early in my life. I was around 2 and a half in this picture and this was already my second trip. My connection to MV was through my mother who although was born in Maine was raised on MV. She went to Oak Bluffs high school (there was no regional high school, each town had its own back then) and after graduating moved to NJ where she met my father and quickly converted him into an MV fan. We stayed with my godparents in Oak Bluffs every summer. Life on MV was so different from Newark, NJ where I spent the other part of my existence. My mother and I would take the train from NY to Woods Hole in June, my dad would arrive for the entire month of August and we’d all sadly leave the beginning of September. My summers were filled with trips to the beach in Oak Bluffs… endless rides on the Flying Horses… ice cream at the Frosty Cottage on Circuit Ave… popcorn at Darling’s… fairs and parades… at least one trip to Gay Head (Aquinnah)… visiting relatives in Indian Hill… movies… setting pins at the bowling alley in Oak Bluffs… endless hours at the Oak Bluffs library… Bible school at the Tabernacle… Illumination Night… and one especially painful memory of my first and only dance lesson at the Tivoli ballroom where the Oak Bluffs police department now stands. Categories: anniversaries, family, Martha's Vineyard, Massachusetts, New England, Photographs | Permalink. 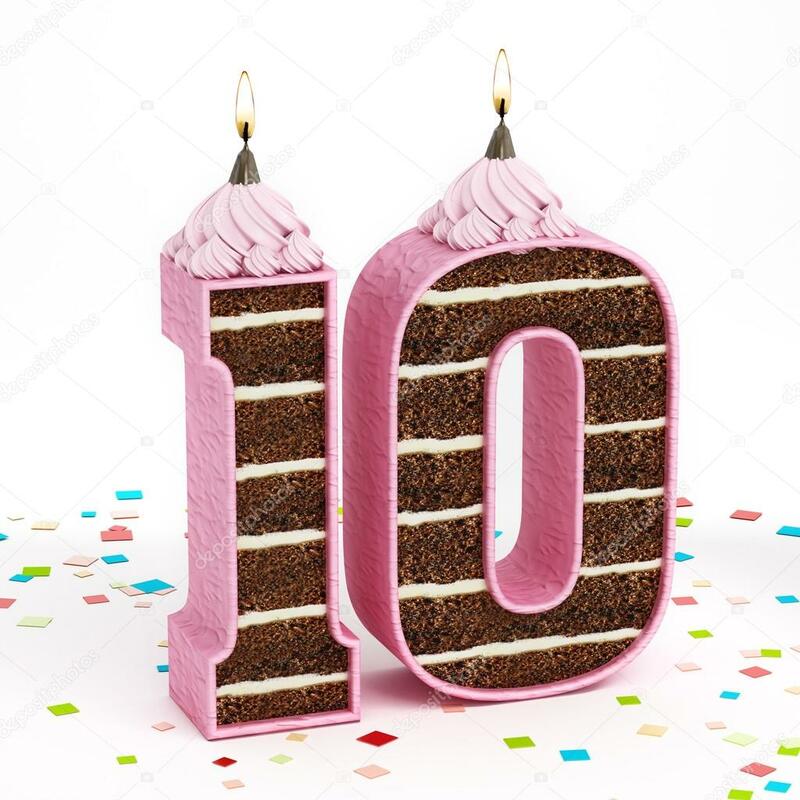 Happy 10th blogiversary, Joan, that is quite an accomplishment! I hope to visit there someday!